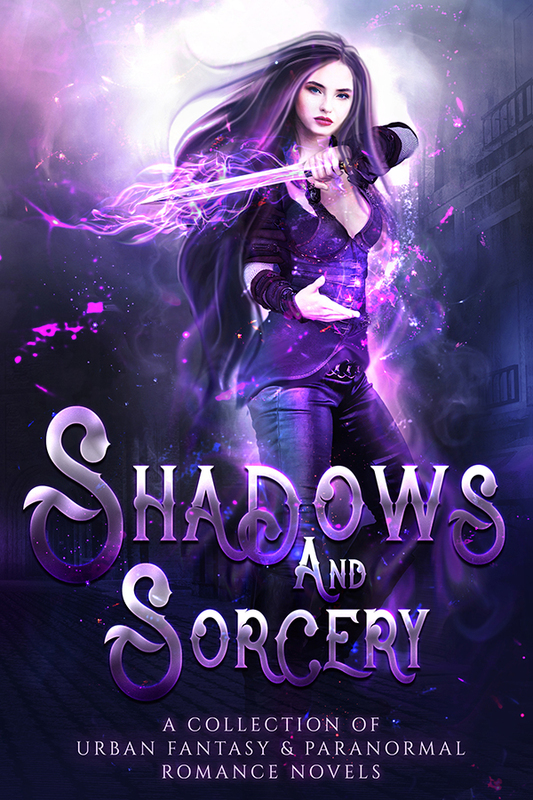 Preorder Shadows & Sorcery and receive 14 ebooks absolutely free! Grab your copy at one of the links below! By entering your email below, you are NOT being subscribed to any email lists. 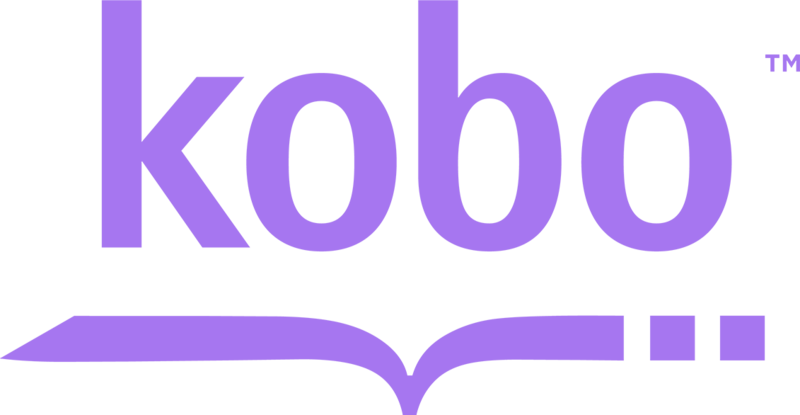 We will not use your email for anything but sending you your free books!